Pattison Liquid Systems is a leading supplier of liquid fertilizer storage tanks. 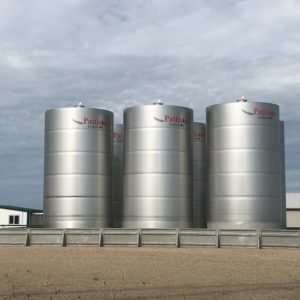 Offering tanks manufactured by both Poly and Stainless Steel, our tanks will provide many years of reliable storage for your liquid fertilizer. 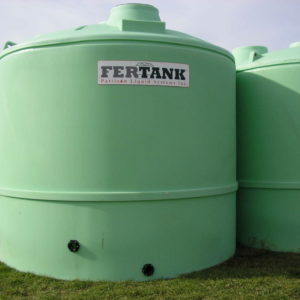 Our Poly Fertanks are built specifically for the storage of liquid fertilizer. 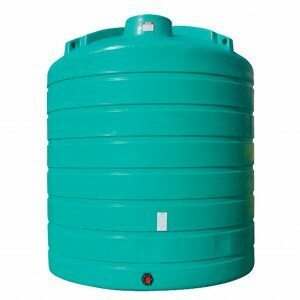 While the Stainless steel tanks made from 304L stainless, offers superior large capacity storage.